The 20th International Symposium on Multispectral Colour Science MCS18 will be organized as part of ICISP 2018. Submissions will be handled through ICISP 2018 electronic submission system and the conference proceedings with final versions of the accepted papers will be published by Springer in their series Lecture Notes in Computer Science. Many aspects of multi- and hyper- spectral image acquisition, processing, analysis and reproduction have been extensively researched recently due to the technological advances in filtering and image acquisition devices. Moreover, There are numerous applications, such as quality control, agriculture, medicine, cosmetic industry, art-works studying, printing, etc., in which spectral imaging is more and more exploited. As a consequence, many of the problems generally encountered in Remote Sensing (dimensionality reduction, classification, fusion, coding and compression, visualization, etc.) have been reformulated and cast into their new contexts rising new scientific challenges. This symposium is intended to review the current state of the art and address major challenges and future directions in spectral color science and imaging. Scientists and engineers from all over the world are invited to exchange knowledge, technology, and ideas on various topics such as novel multispectral techniques, multispectral encoding, spectral-based image processing, the evaluation and applications of multispectral systems, and color imaging, etc. The MCS 2018 committee cordially invites you to submit your recent research results, in the form of full papers of up to 8 pages length. Submissions will follow the same rules as ICISP 2018 and will be handled through its electronic submission system, see the instructions. Consult also the important dates. 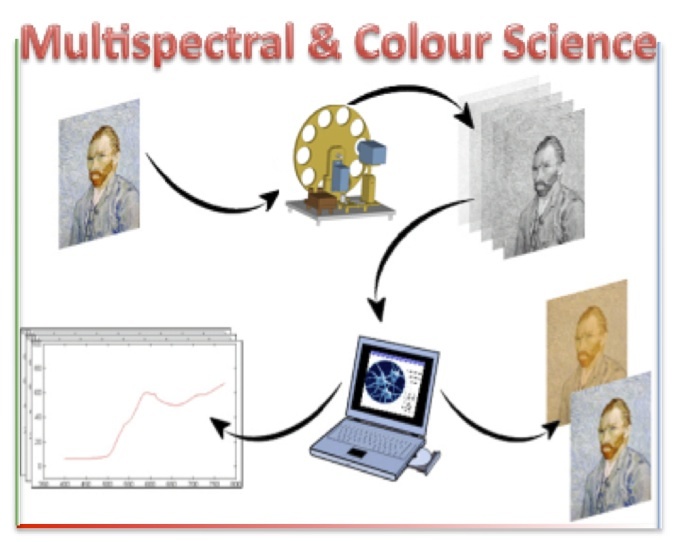 The 20th International Symposium on Multispectral Color Science builds on a tradition started at Chiba University in 1999, bringing together researchers from all over the world in the field of spectral color science and imaging. While on a few occasions MCS has been organized as a standalone event (e.g. in Taipei in 2007), mostly our strategy is to integrate with other established conferences in related fields, such as CIC, AIC, SCIA, ICISP, and now for the second time ICISP. This year we expect fruitful synergies not only with the regular ICISP program, but also with the special session and workshops of ICISP .